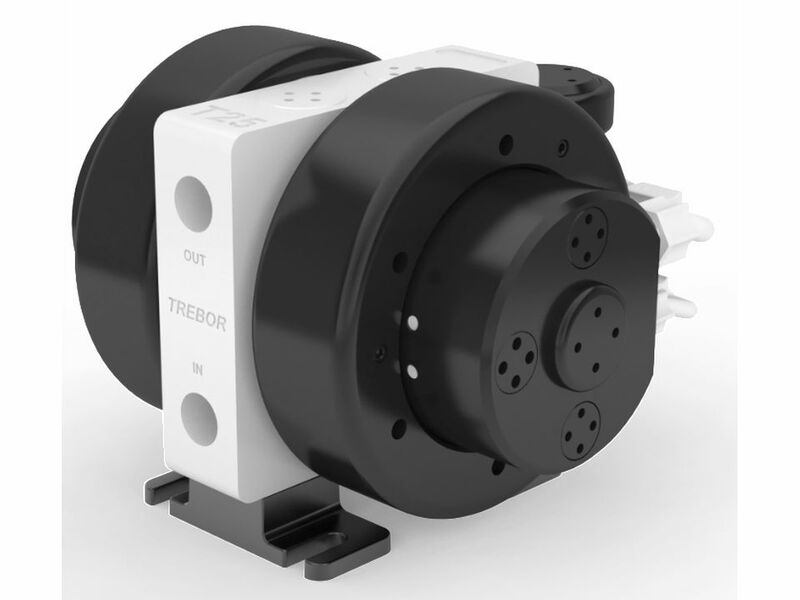 Trebor is excited to officially release the first pump from the new T-Series line of pumps. The double diaphragm pumps are ideal for aggressive, high-purity chemical pumping. This pump features a patented controller that allows the pump to be interchangeable between the Distribution, External, and Cross-Phase pump control styles. non-centering magnetic shuttle system, differentiated check assemblies, and a replaceable shaft bushing. Each pump was designed to be used with the new External Modular Controller that allows the pumps to be interchangeable between control styles. These innovations maximize ease of use, reduce maintenance costs, and increase pump longevity.